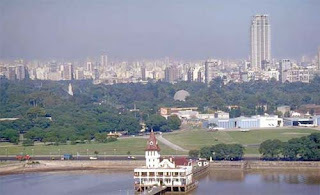 If this is Buenos Aires... Then I'm offcially curious to see the city! almost there...so much to do! !